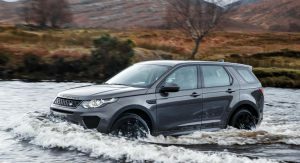 Jaguar Land Rover’s commitment to electrify their range will reportedly include a hybrid version of the facelifted Discovery Sport. 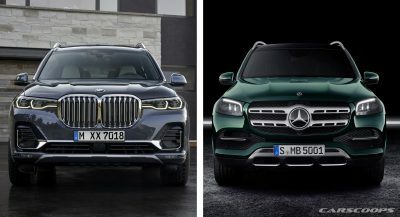 Autocar says that the updated SUV will hit showrooms next year, with a 1.5-liter three-cylinder engine and an electric motor option. 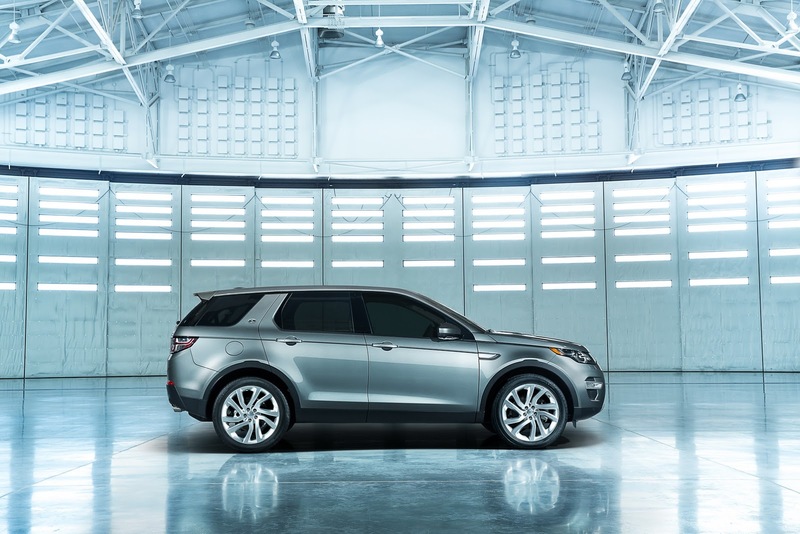 The internal combustion mill is said to be shared with the upcoming Range Rover Evoque PHEV, and in combination with the EV unit, and battery, it’s expected to allow it to cover some 30 miles (48km) of zero-emission driving. 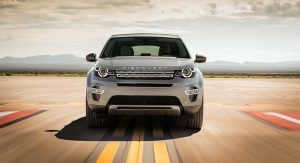 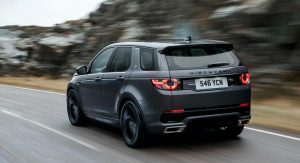 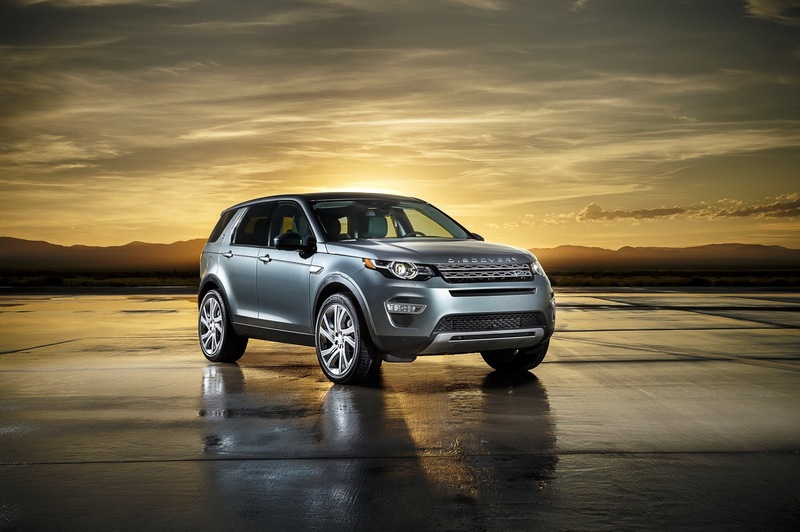 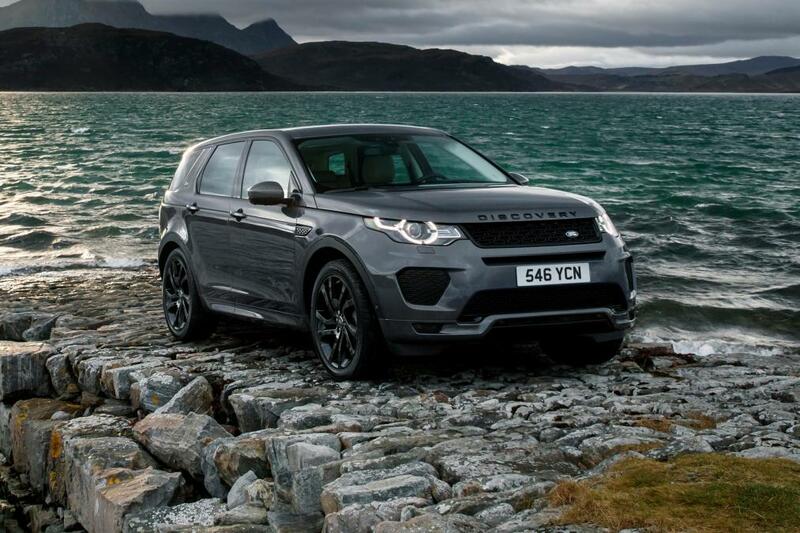 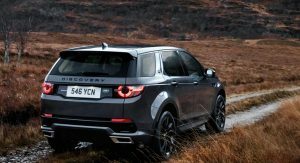 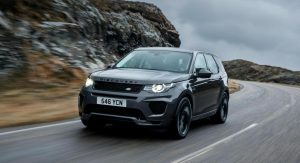 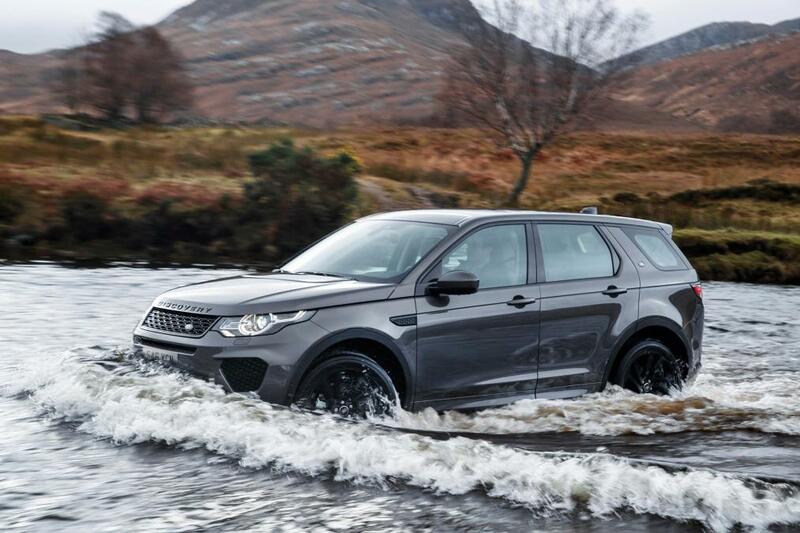 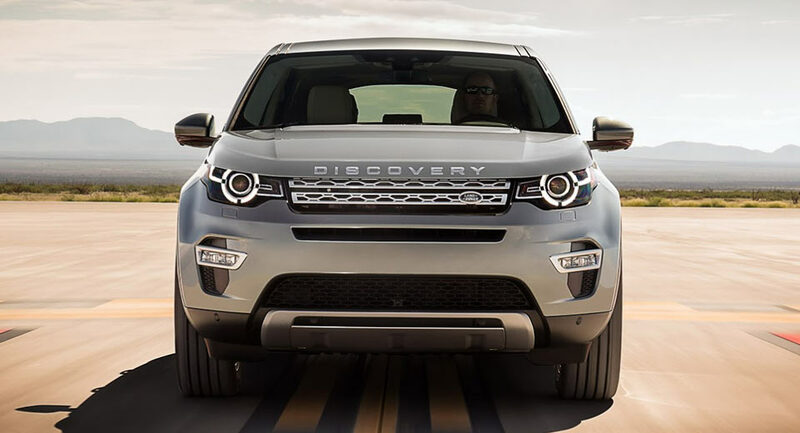 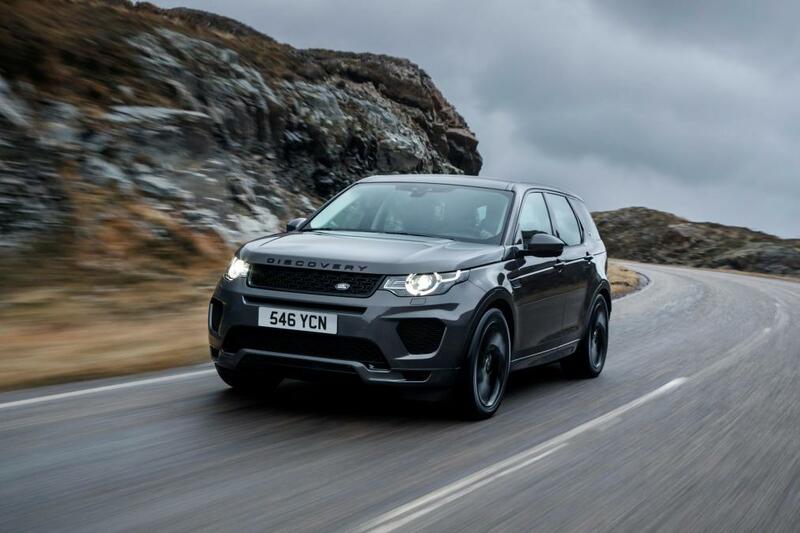 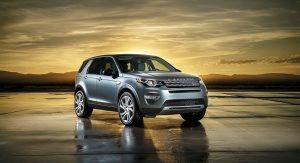 Besides the technical modifications, the 2019 Land Rover Discovery Sport will also benefit from some minor visual tweaks on the outside, in addition to some cabin improvements, as the British brand is expected to introduce an updated infotainment system. 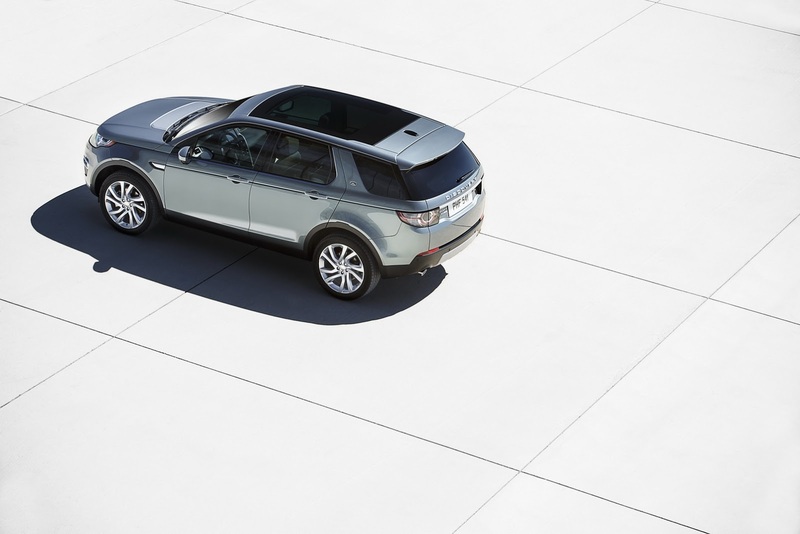 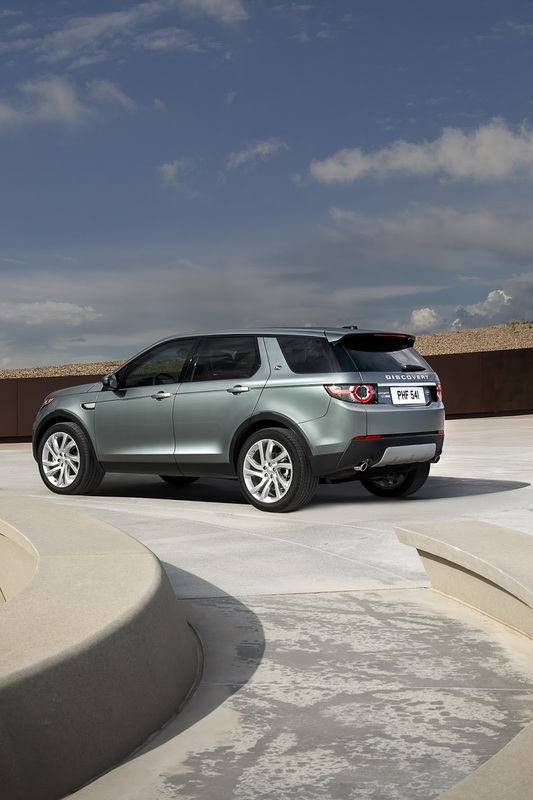 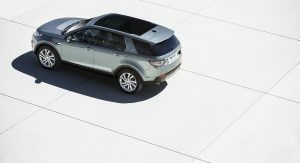 Not much else is known about the Freelander’s facelifted successor so far, but it’s not JLR’s only product receiving electrification, as besides the aforementioned Evoque PHEV, the automaker is also working on the Range Rover and Range Rover Sport PHEVs. 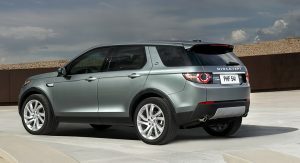 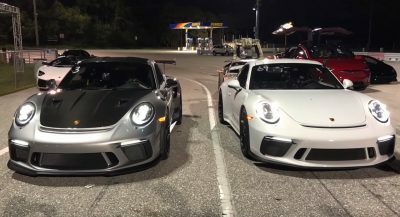 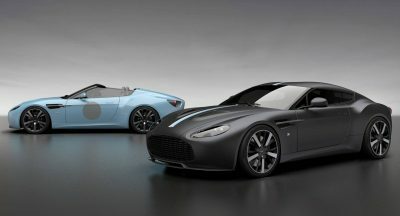 Both models will reportedly use the 2.0-liter petrol unit, in combination with an electric motor. 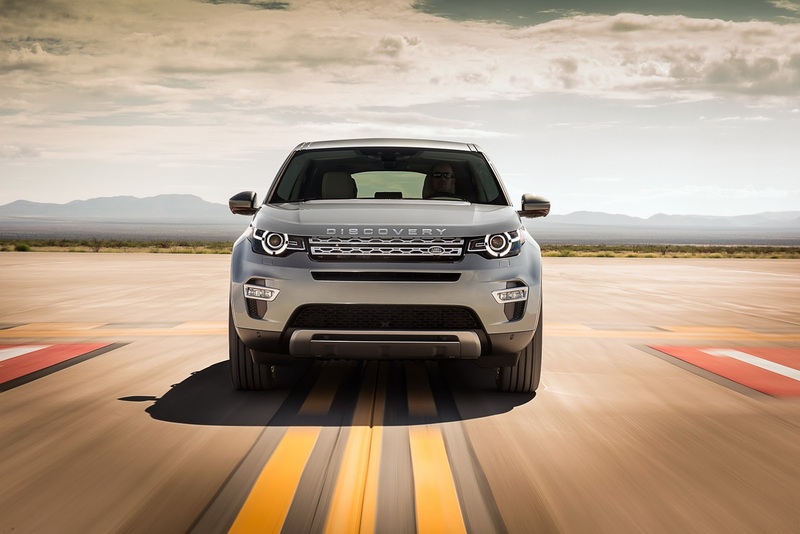 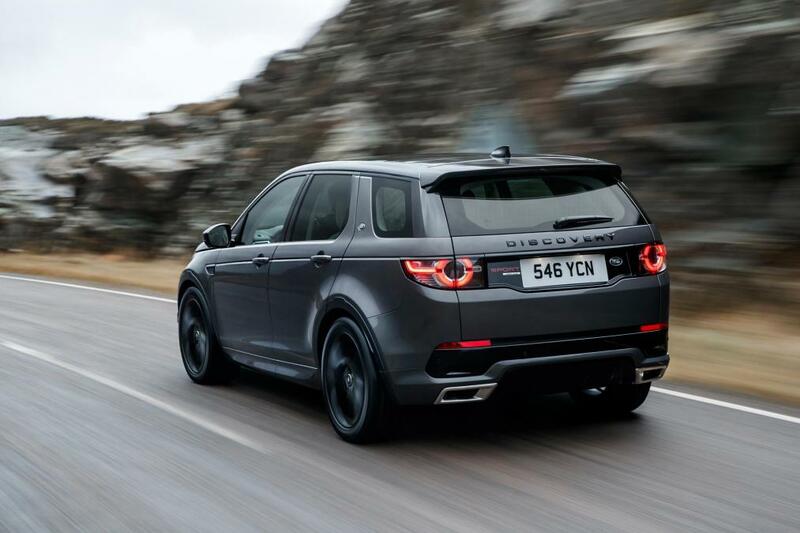 Further down the road, every new JLR vehicle will be electrified in some way from 2020. 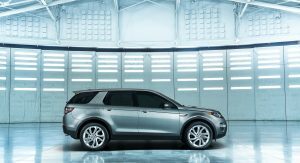 The announcement was made earlier this month, by Jaguar Land Rover’s head honcho, Ralf Speth, who confirmed that their first fully electric performance SUV, the I-Pace, will arrive at dealers in 2018. 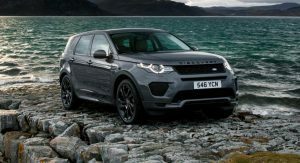 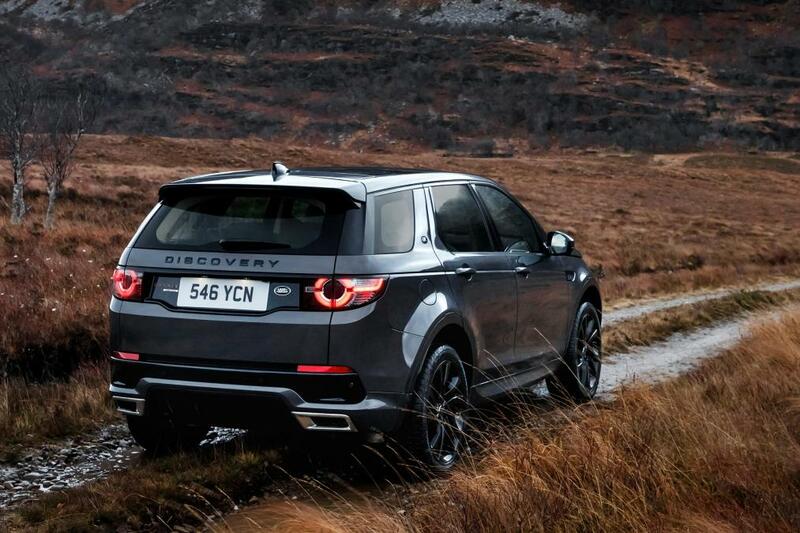 Thought they would have made a hybrid Evoque by now.